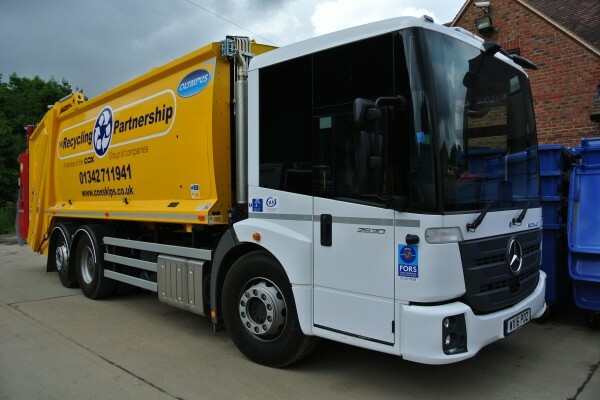 We offer service coverage across the South East of England and operate a fleet of multi collection vehicles along with our own recycling centre. 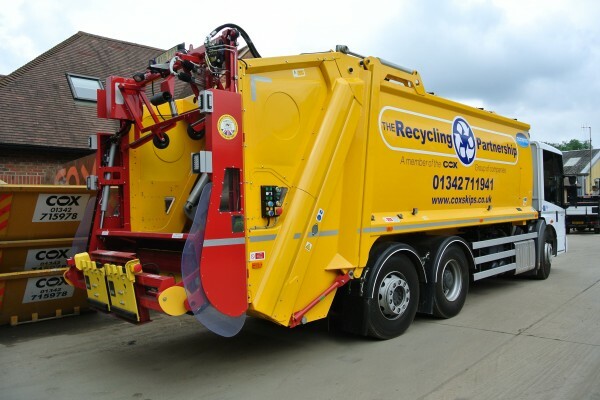 Our focus is the same as when the business first began, to help businesses reduce the amount of waste that they produce and recycle more. 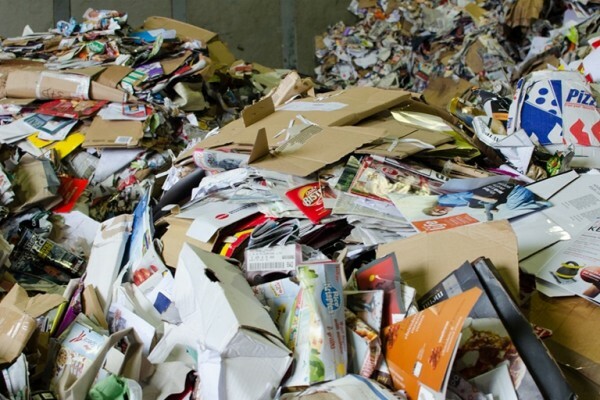 Once all of the recyclable materials are recovered or removed from the waste stream there will be a residual waste that is more difficult to process. 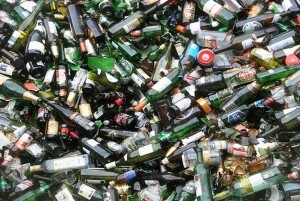 Our service extends to the collection and recycling of glass bottles and jars from any business including Pubs, Nightclubs, Restaurants, Schools and other organisations. 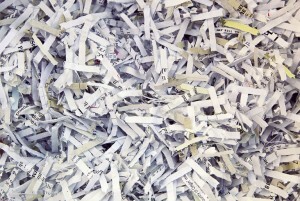 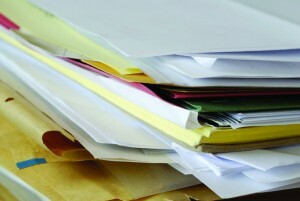 A secure shredding service for all of your confidential waste with the option to witness documents being shredded. 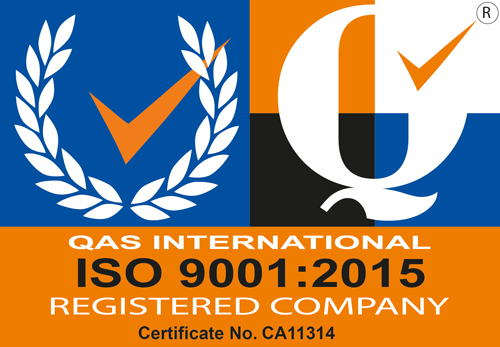 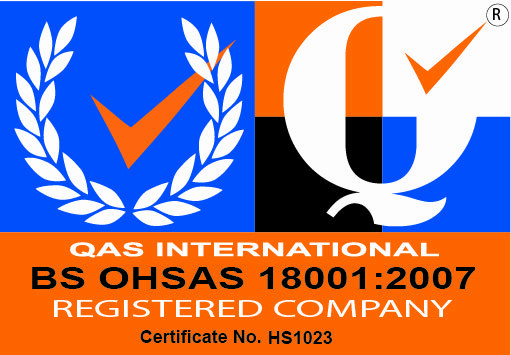 Fully compliant service to industry standard EN 15713;2009. We use anaerobic digestion (AD) to convert food waste into biogas and liquid biofertiliser. 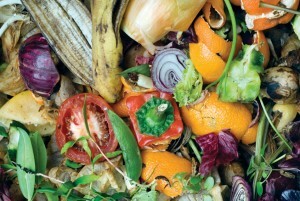 The biogas is used to generate electricity and the biofertiliser is used on farmland. 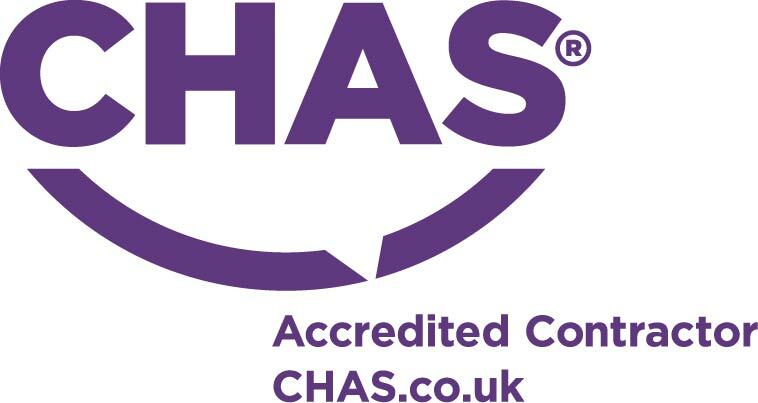 We are fully licensed to handle both hazardous and non hazardous electrical waste in accordance with the WEEE (Waste Electrical and Electronic Equipment) Regulations. 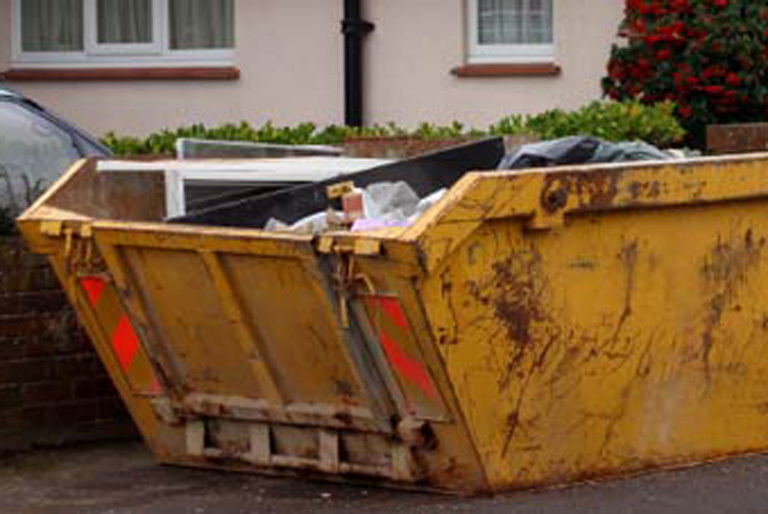 Our skip hire division (Cox Skips) provide all sizes of skip and roll on off containers for both domestic and commercial users. 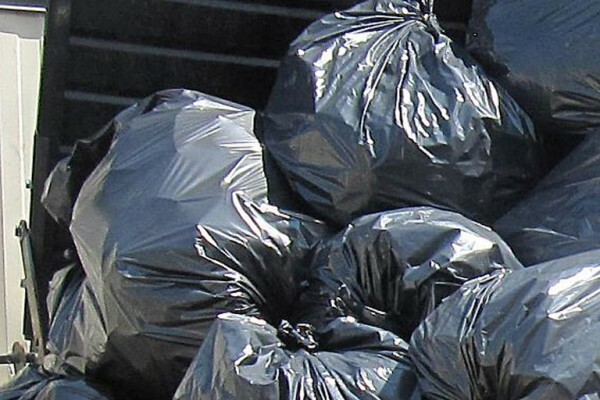 Order your skip on line. 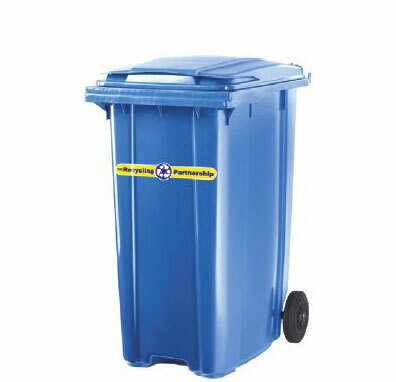 Our waste container sizes range from 240ltr to 1,100ltr and can be used for a wide variety of waste types. 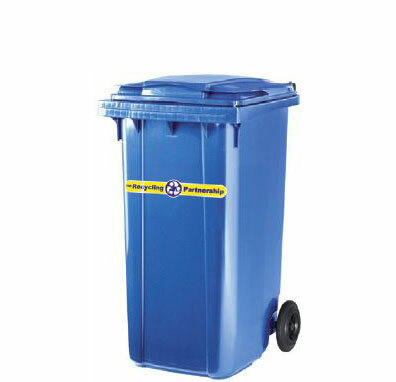 Please complete this form and we will get back to you as soon as possible with your query. 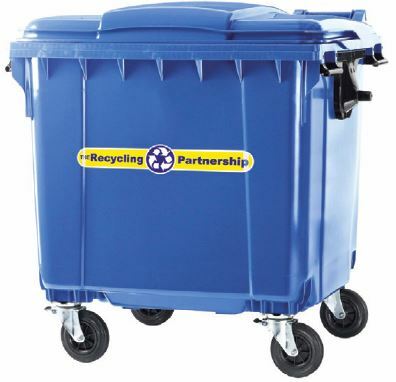 The Recycling Partnership collect and process many recyclables including glass, plastics, wood, paper, cardboard, tins, drinks cans, aluminium foil and packaging. 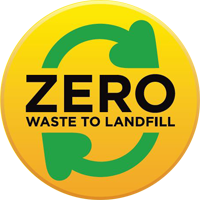 We are a Zero Waste to Landfill company and continue to find new and innovative ways to process Mixed Waste and Recyclables. 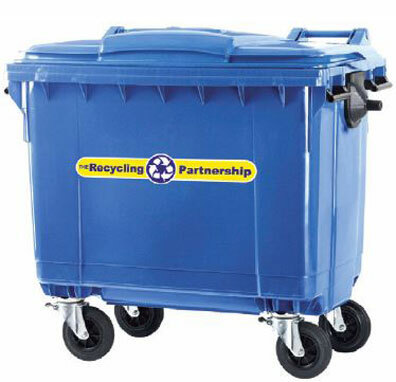 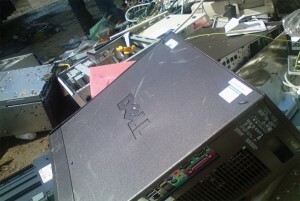 The Recycling Partnership is part of the Cox Management Services Group.